“The draft framework demonstrates how sustainability can act as a multiplier for better economic and social outcomes across the community,” says Madew. 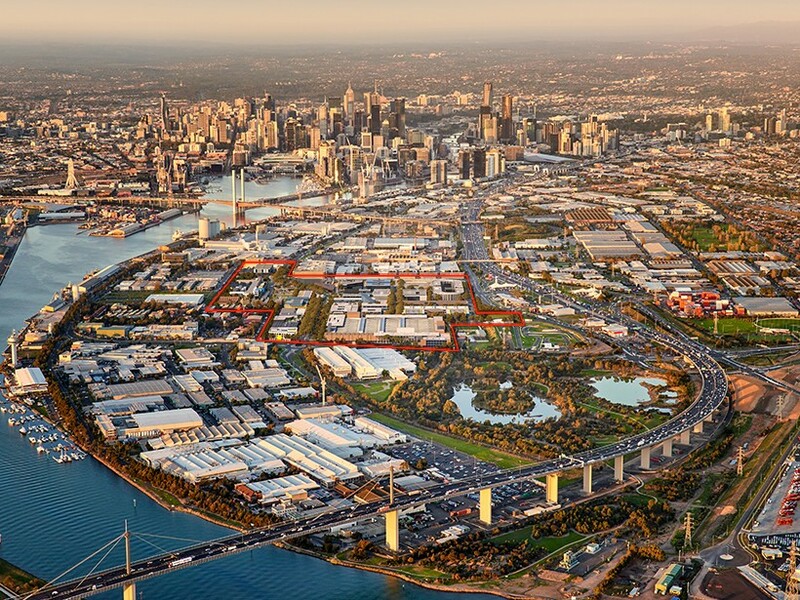 The Fishermans Bend urban renewal project is the largest of its kind in Australia, and is in fact, bigger than every other urban renewal project in Victoria combined. So, while Fishermans Bend is expected to be able to deliver a liveable and prosperous community for the 80,000 workers and 80,000 residents who will call it home, the jobs, growth and housing will be “achieved in parallel with a high quality, resilient built environment. And it will be supported by long-term infrastructure planning that builds connections, fosters diversity and respects local heritage,” says Madew. “Given the complexity and breadth of the site, we applaud the Victorian government’s decision to benchmark each new development on the site against the 4 Star Green Star rating requirements,” says Madew. She also says the Andrews government’s goal to create a low-carbon community that maximises renewable energy generation and storage is “laudable”, and one that, “reflects a 21st century vision for energy security that meets our international commitments."